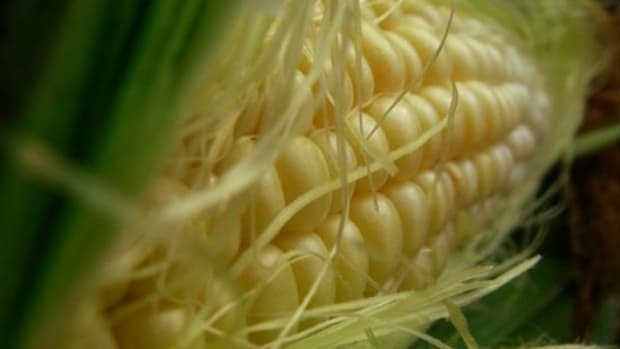 With concerns growing over genetically modified foods stirred up by a recent French study, the European Food Safety Authority, the European Union&apos;s risk assessment body for food safety, has announced its release of all data on a strain of genetically modified corn engineered by Monsanto on its website. 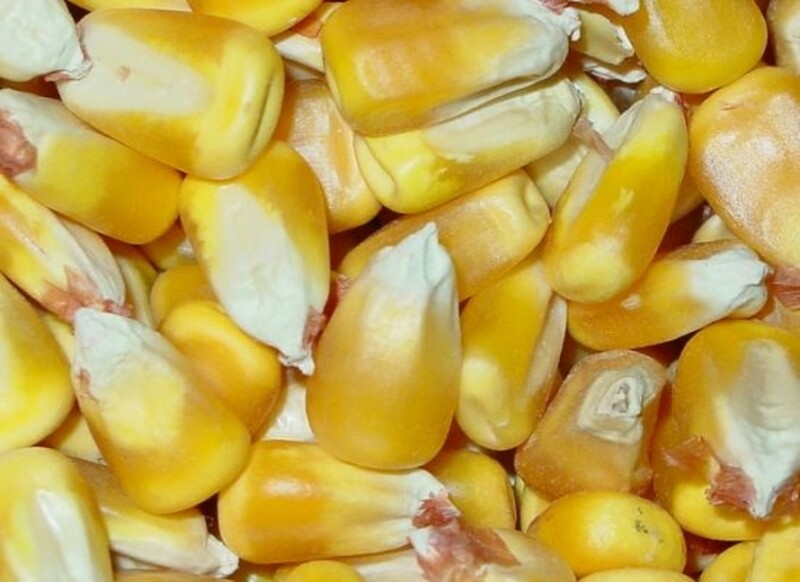 NK603 is the corn strain that was the focus of a report from Gilles-Eric Seralini of the University of Caen. 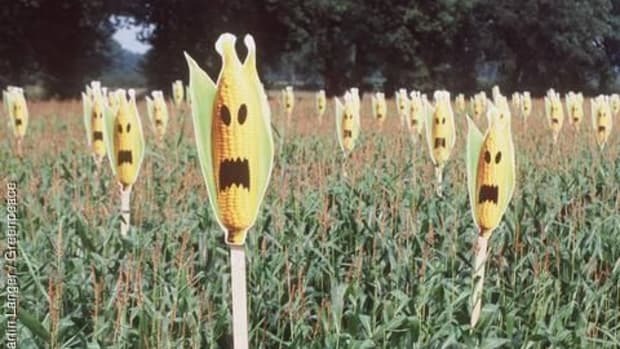 Seralini&apos;s research found the genetically modified corn variety to be more likely to cause tumors in rats than the control group. But Seralini&apos;s study was highly criticized, even by the EFSA, which said his work failed to meet "acceptable scientific standards." 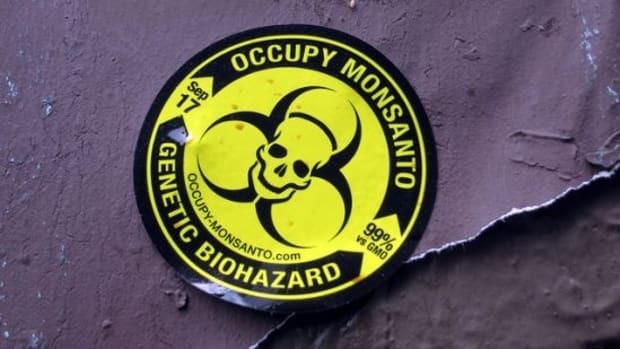 Still, despite the criticism, after Seralini&apos;s study was published, public concern grew throughout Europe where genetically modified foods are strictly regulated. 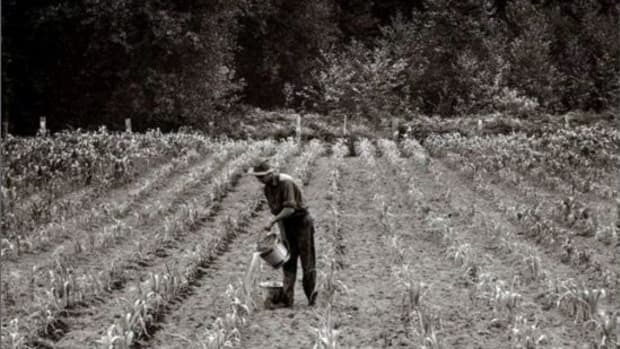 While France wouldn&apos;t outright ban the crop from the country because of issues with the study, concerns were heightened when Russia banned the crop—and all Monsanto corn. 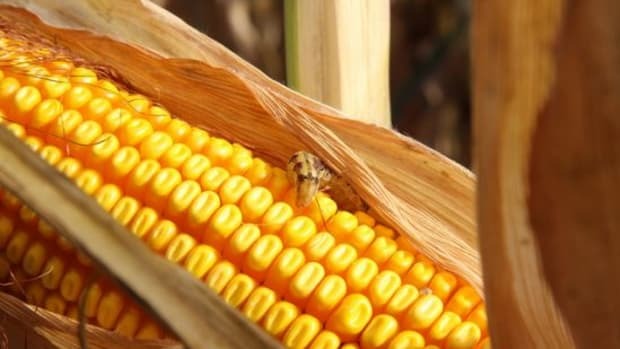 Environmental groups have criticized the EFSA about its lack of testing on GMO foods, but embraced the decision to go public with the data on the controversial corn. The EFSA said the release of the data is part of the Union&apos;s "continuing commitment to openness," and that "any member of the public or scientific community will now be able to examine and utilize the full data sets used in this risk assessment." 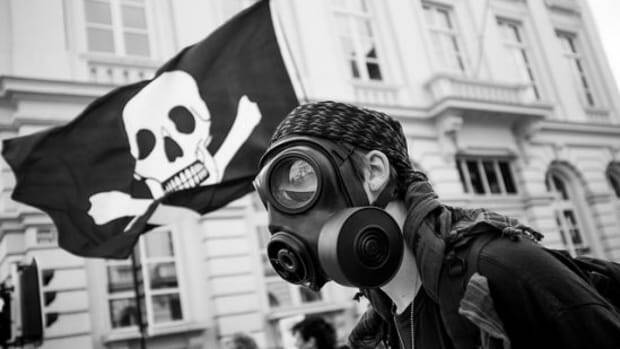 Despite bans and strict labeling regulations on genetically modified foods throughout Europe, the EU has authorized nearly 40 genetically modified products, many of which are used in livestock animals feed. 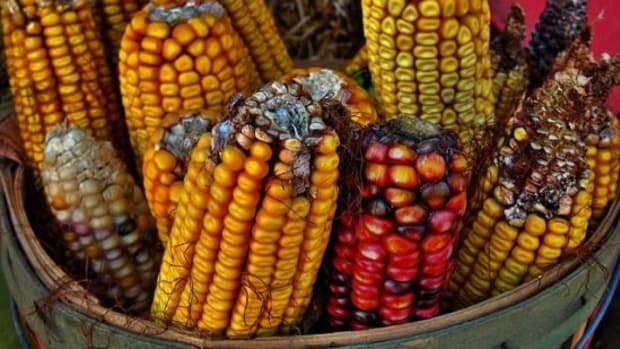 Only two strains of GMO seeds are approved for cultivation in the EU: Monsanto&apos;s MON810 corn variety an a potato developed by Germany&apos;s BASF SE, the Amflora.